D’Angelo Russell burst on the scene all the way back in his High School days at Montverde Academy in Montverde, Florida in his sophomore season in 2014 where he helped Montverde win back-to-back High School National Tournament championships. Later that year D’Angelo played in the McDonald’s All-American game and the Jordan Brand Classic as a commit to Ohio State as Rivals.com rated him as a five-star recruit. After only playing at Ohio State for 1 year D’Angelo declared for the NBA draft and became the 2015 Round 1 #2 Draft Pick to the Los Angeles Lakers and played 1 year and was traded to the Brooklyn Nets. While the whole world was watching to see what D’Angelo Russell was going to do as he takes on his new home as a Brooklyn Nets player family ties don’t fall far from his tree dreams of becoming a professional basketball player and playing in the NBA. On Tuesday, January 24, The Real guest co-host Joseline Hernandez dishes about working on Star with Lee Daniels, and how she documents every time she visits Stevie J’s house to prove “who’s doing what.” Also, guest Eddie Cibrian talks about the craziest rumor he’s ever heard about himself and wife LeAnn Rimes. Dorian J was born in Buffalo, New York, to Rhonda Henderson who was a singer then and now is a pastor and author and Stevie Jordan who is known as 4x Grammy Award Winner Hitman Stevie J. 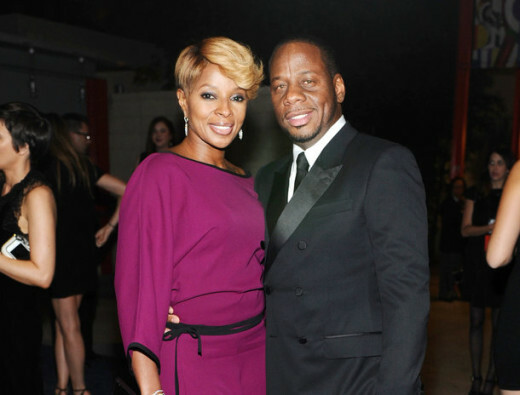 With both parents being musically inclined it is no surprise that Dorian J. known to the world as Stevie J’s son would continue in his parents musical endeavors. When she’s not touring the country or filming for her new miniseries, Mariah’s World, Mariah Carey is living lavishly and getting fabulous for her long-awaited spread in Complex magazine. 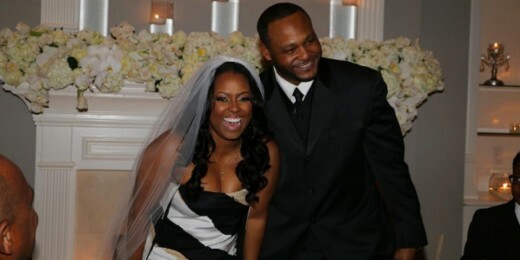 Keshia Knight Pulliam and Ed Hartwell Open Up About Divorce. Trouble in Paradise? Rob Kardashian and Blac Chyna. 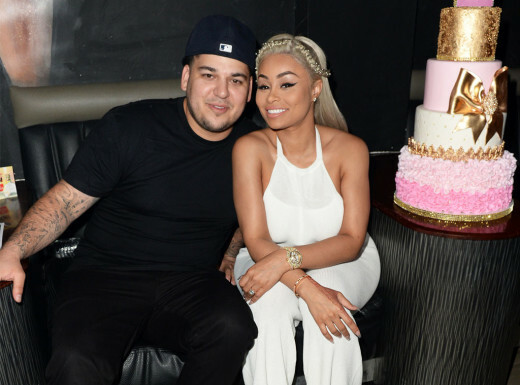 If you’ve taken a look at Rob Kardashian’s Instagram page, you might’ve noticed that he’s unfollowed and deleted all pictures of his fiancee and model-turned-future-baby-mama, Blac Chyna. This is major news considering that Rob and Chyna have documented majority of their relationship on social media. Could there be trouble in paradise? Or is this another one of Rob’s social media cleanses?